Andy is the Chair of the Labor & Employment Practice Group. 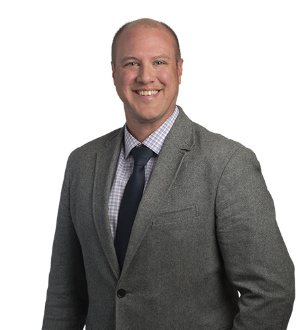 Working exclusively in the areas of labor and employment law, Andy provides advice, counsel and litigation defense to employers in all areas of employment law, including Title VII, ADA, ADEA, FLSA, FMLA and ERISA. He has extensive experience in competitive business litigation, including the prosecution and defense of restrictive covenants and trade secret litigation. Andy also has worked closely with businesses on ADA accessibility compliance, including compliance of public accommodations and web-based services.